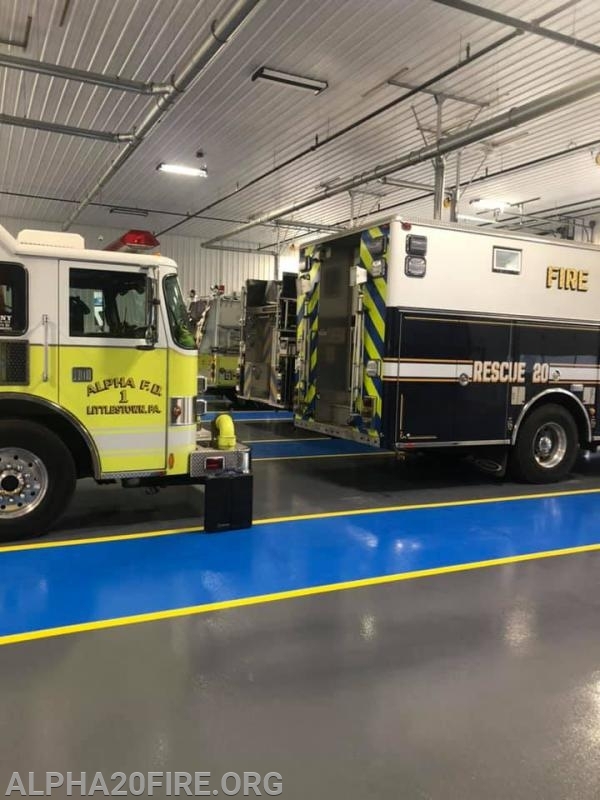 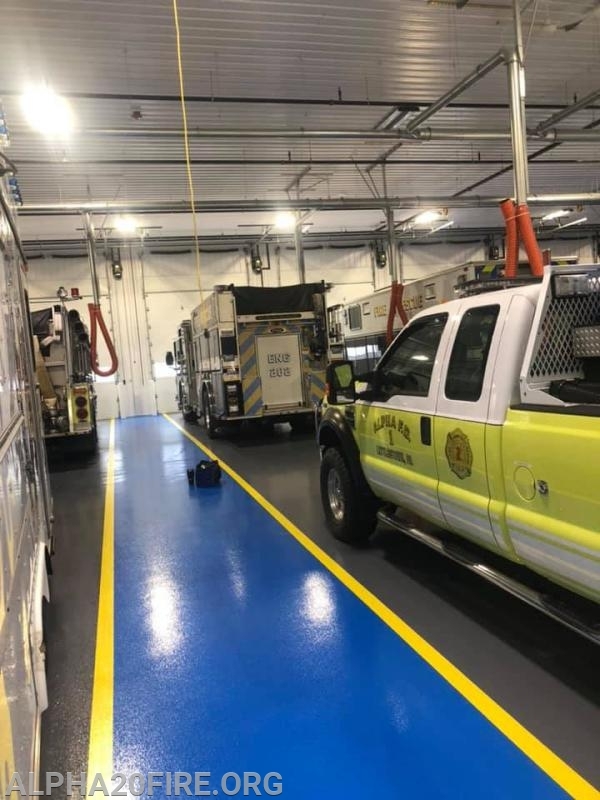 Alpha Fire Company has once again resumed emergency response operations out of the new firehouse on East King Street. 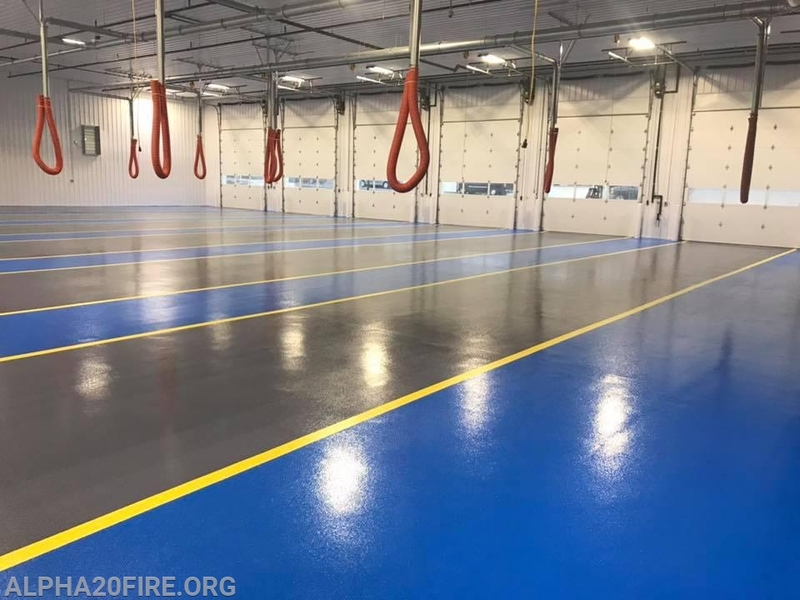 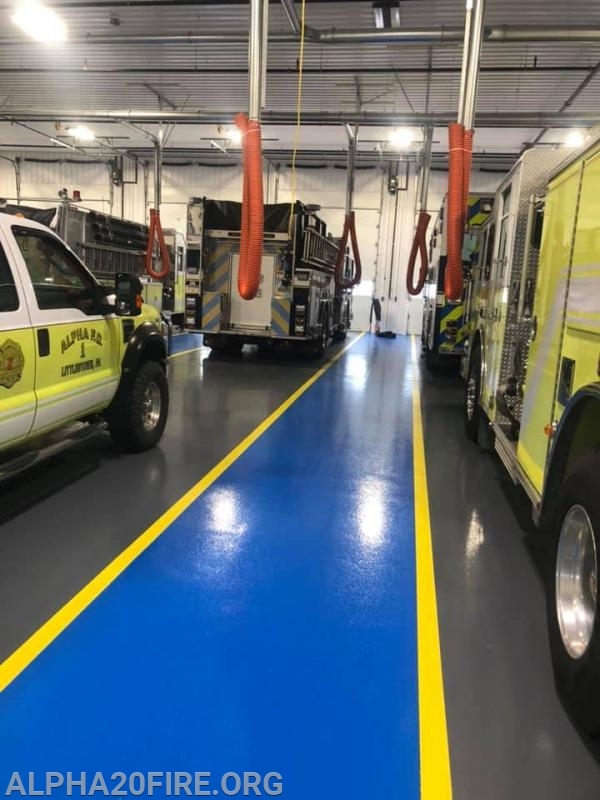 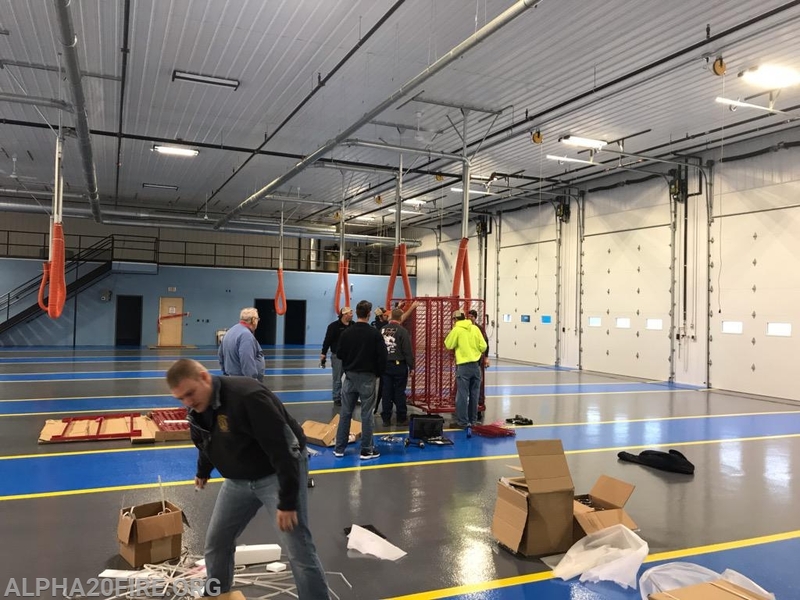 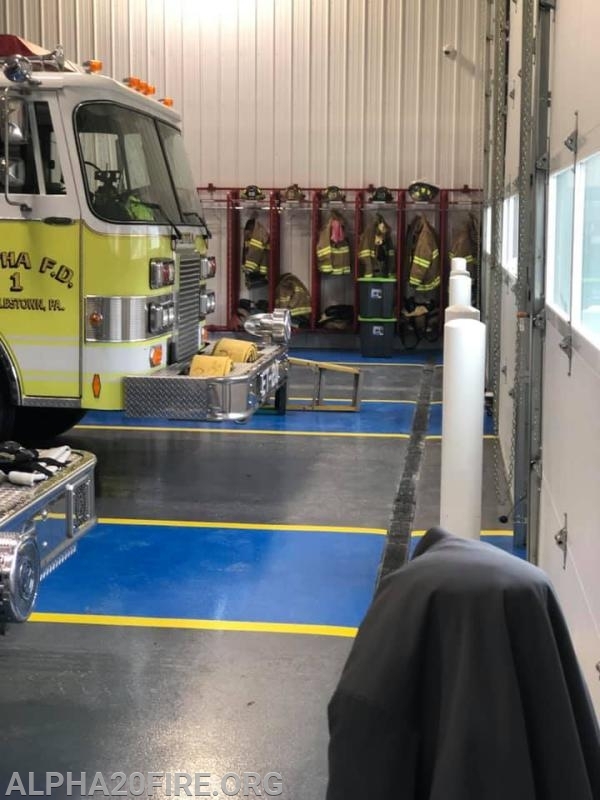 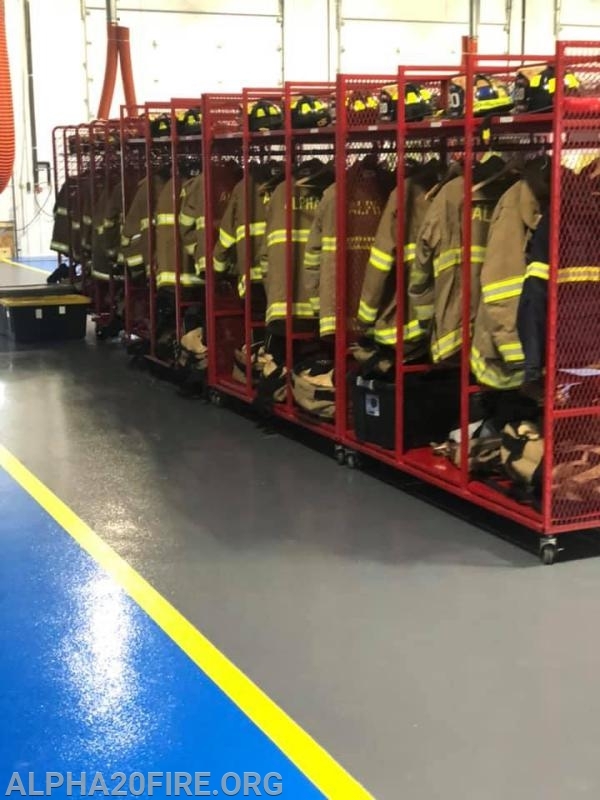 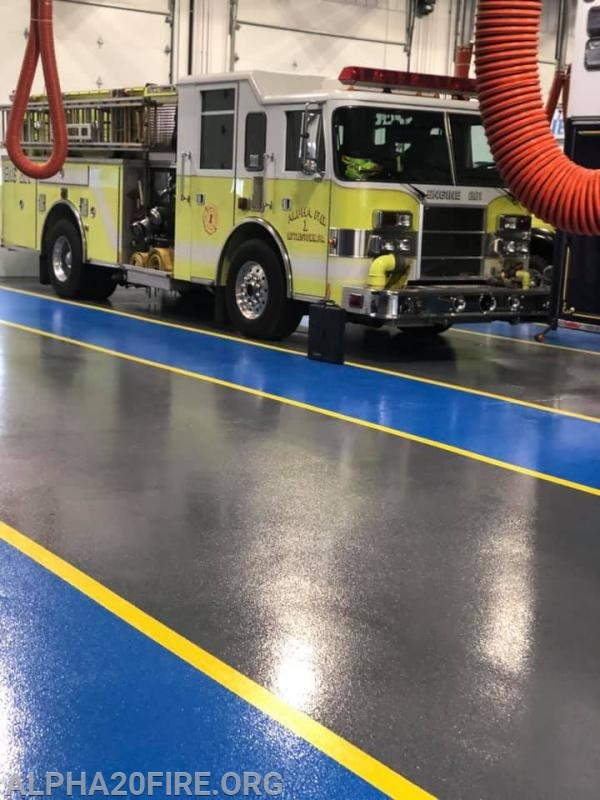 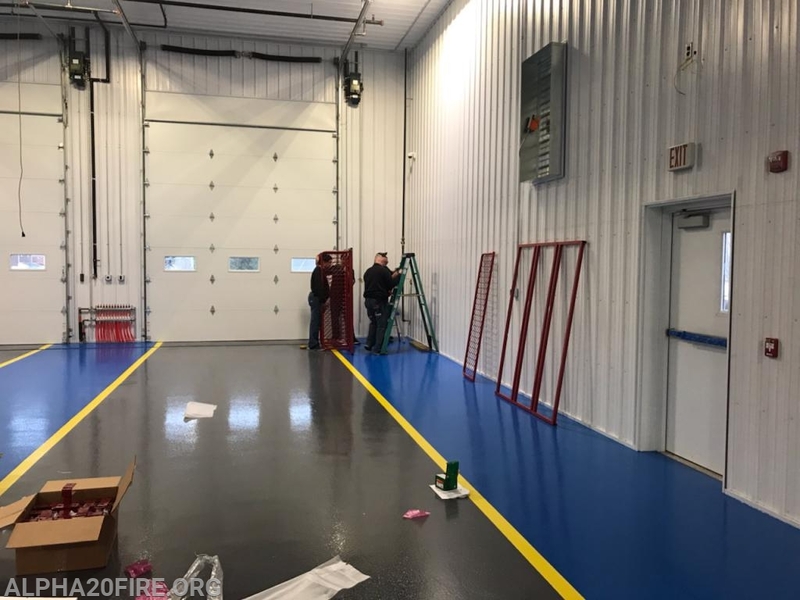 On Sunday December 2nd, members of the fire company spent the morning erecting the gear storage racks, and moved the apparatus and turn out gear into their new home. 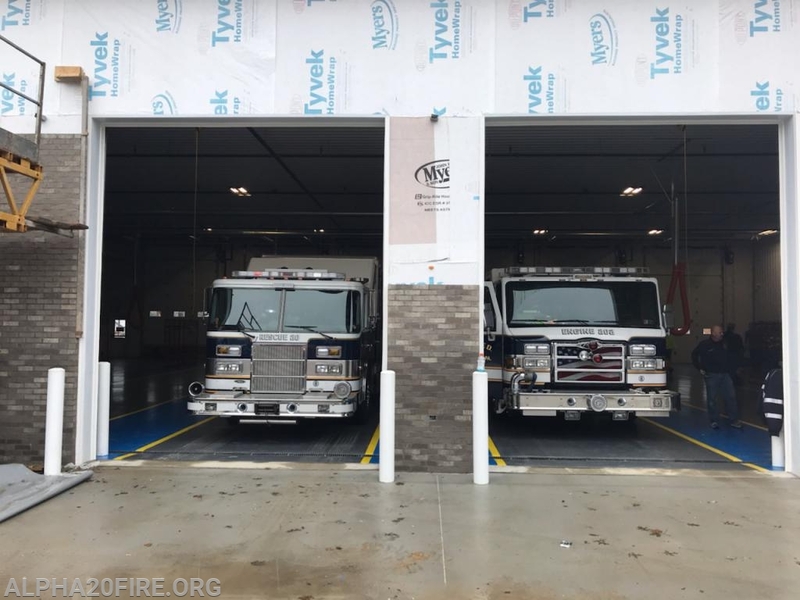 We will continue to run 1 ambulance out of the temporary location at the quarry for the time being as we continue thru our construction. 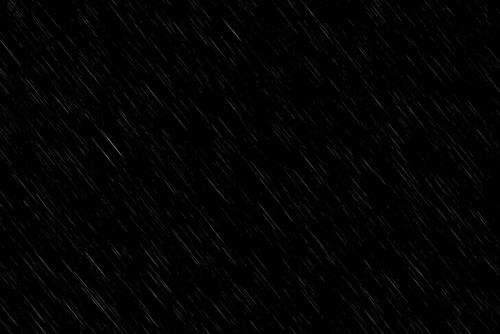 Thank you for taking the pictures, I don't get in as often as I would like to.